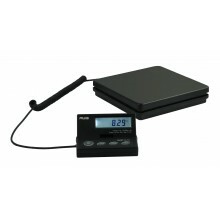 Deep discounts on refurbished scales. These scales may include customer returns, items with damaged boxes or slight cosmetic issues but are otherwise completely functional. 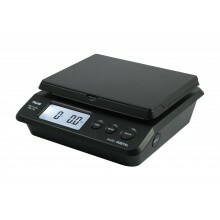 These scales are sold AS IS and are not eligible for manufacturer rebates, nor covered by manufacturer warranty.